Fire doors are the best option for your home as they can enhance the style of a room while also providing an extra level of protection that you will not find in a conventional door. They are specifically made to slow down the spread of fire and smoke, and therefore minimise the risk of damage throughout your premises. 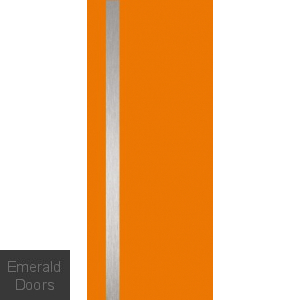 With this in mind, the team at Emerald Doors have created a range of interior bespoke fire doors that we can supply made to any size required by our customers. With a variety of designs to choose from, all you need to do is simply select your preferred style and we will manufacture your fire door to the size you need. 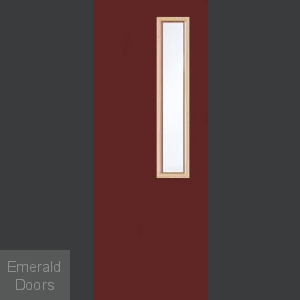 We understand that every one of our customers is different and therefore so are their fire door needs. We also know that sometimes no matter how many standard sizes there are available, there is always the chance that our customers will have a unique requirement. This is why we have developed a range of over 60 styles that can be made to the exact specifications to suit your home. Our range of bespoke fire doors include options for every taste. 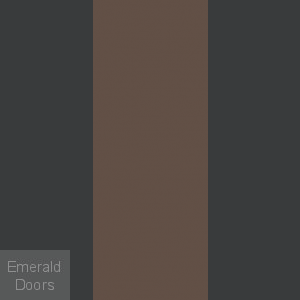 We provide a choice of different finishes, including traditional wood or contemporary coloured laminate to ensure your fire doors match your colour scheme perfectly. We even supply a variety of bespoke glazed fire doors that are a great way to maximise natural light in your space, as well as a selection of panelled bespoke fire doors that are more in keeping with the traditional look. We have done a number of large projects for Bespoke Fire Doors In London and deliver to anyway in the UK We are always happy to discuss your bespoke fire door needs, so contact us on 0845 62 50 755 to find out more information about how we can help.